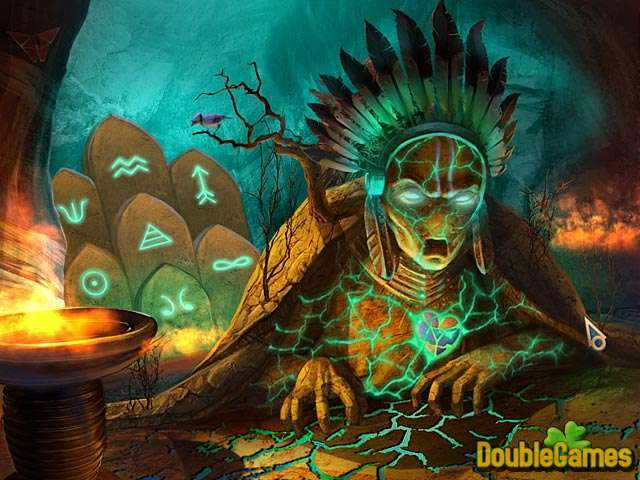 If you like to rattle your nerves playing a Hidden Object game, you are welcome to Nightmare Realm! You will find yourself in the most terrific place! This is an unreal world where the eternal darkness has set in. Help Emily escape from her nightmare solving numerous baffling puzzles. 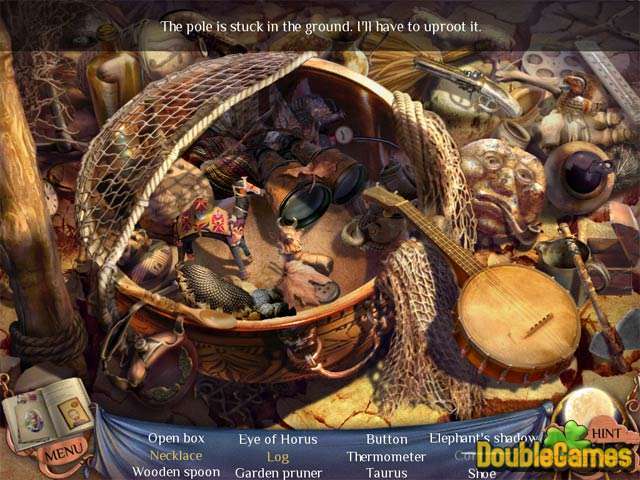 Investigate the picturesque Hidden Object scenes in search for clues until time is up. Don't let the girl stay in this horrifying place forever! Download Nightmare Realm absolutely for free and get involved into some blood-curdling adventure! 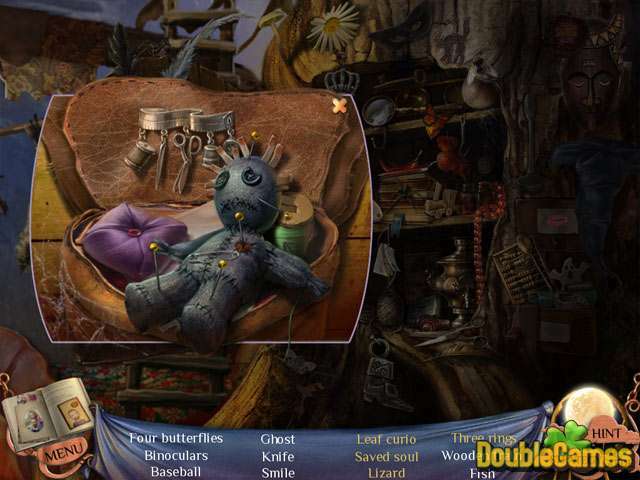 Title - Nightmare Realm Game Download for PC and Mac Description - Get delighted with Nightmare Realm, a Hidden Object game devised by Big Fish Games. Free yourself from your long-lasting nightmare! If you need help in solving a certain puzzle or finding a quest item, you can download for free our strategy guide for Nightmare Realm. Get a detailed walkthrough on how to complete all levels without missing a single secret option of the game absolutelly for free! You can also have a close look at Nightmare Realm walkthrough on the blog.